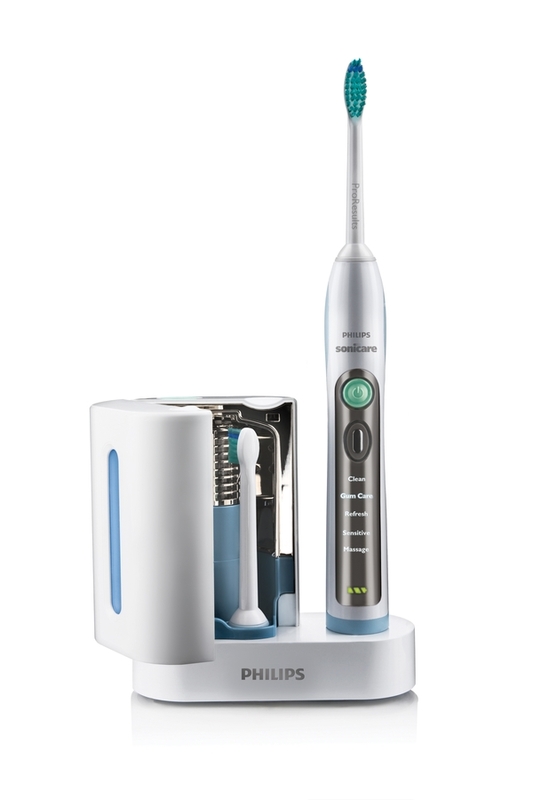 Philips SONICARE improves gum health and overall oral health after just 2 weeks of use. Clean - for exceptional everyday clean . Helps maintain whitening treatments longer. Gum Care - Provides 2 minutes for overall cleaning +1 minute to cleans along the gumline. Refresh - perfect for quick touch ups. Sensitive - gentle teeth and gum cleaning. Sensitive mode gently cleans after whitening. the dentist recommended 2 minutes. 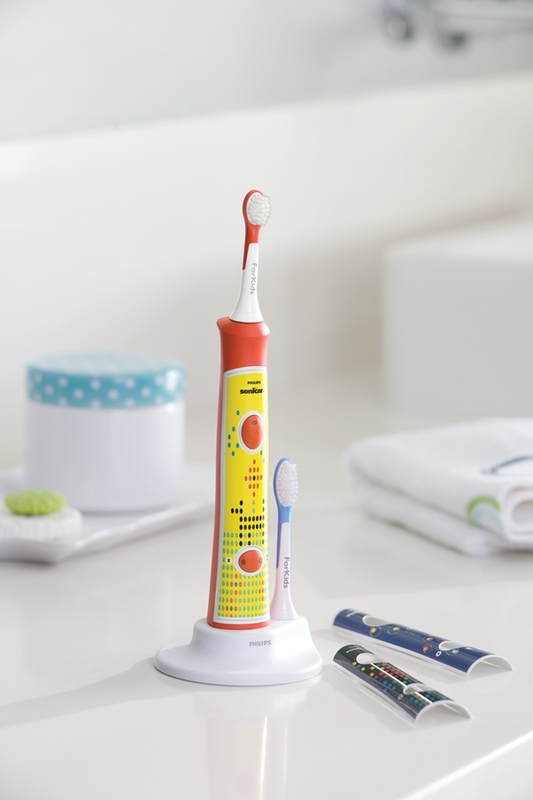 Anti-roll shape allows the kids to apply toothpaste while the toothbrush is laying flat. Multi-grip design designed to enable parents and kids to brush together or on their own. The Sonicare has been expertly designed for growing kids in order to encourage healthy habits and deliver outstanding results- even when they are brushing on their own.